Red blood cell (RBC) transfusions are known to be overused nationwide, with cardiac surgery specifically noted to use 10–15% of the United States blood supply.1,2 Transfusions given in the perioperative setting are associated with high cost and adverse outcomes.3,4 Patient blood management is a multifaceted strategy to reduce the use of avoidable transfusions, thereby potentially mitigating the risk of complications. Audit and feedback,5 a robust component of a blood management strategy, provides clinicians with information designed to change their transfusion behavior and related processes within their organization. Investigators from the University of Texas Southwestern Medical Center hypothesized that implementation of an audit and feedback system would reduce the rate of avoidable transfusions for patients undergoing cardiovascular and thoracic surgery. Before this hypothesis could be tested, a feasible instrument needed to be developed to facilitate successful implementation in the future.6 The aim of this study was to determine the measurements of meaning and preferred usage of this audit and feedback instrument, the Transfusion Dashboard. A 16-question REDCap survey7 was used to collect data from anesthesiologists and surgeons through interviews, small group discussions, and electronic mail. Survey questions addressed management of preoperative anemia, restrictive transfusion practice, and the most effective use of the audit and feedback tool. The Transfusion Dashboard was constructed based on results from this survey. The results suggested that the following blood utilization metrics were most likely to change these surveyed physicians’ transfusion practice: the percent of patients receiving any RBC transfusion, the percent of RBC transfusions with hemoglobin greater than 8 g/dL, the mean number of RBC units transfused per patient, and the total number of RBC units transfused indexed by 1000 inpatient days. The Transfusion Dashboard displays this longitudinal population-based blood utilization data and is able to compare risk-adjusted metrics between peers of the same service line. We found that clinicians who participated in the survey preferred to review the Transfusion Dashboard on a quarterly basis for self-evaluation and on a biannual basis to identify trends in practice. We also found that physicians preferred to use the Transfusion Dashboard to visualize departmental blood utilization data over a rolling period of two years. This instrument displays this data on process control charts that are capable of showing significant changes in practice over a prolonged time period. Physician engagement appears to be an effective means for designing an acceptable audit and feedback system. Based on individual feedback from service line anesthesiologists and surgeons, the willingness of physicians to change their transfusion behavior and advocate for institutional change also appears high. Successful implementation and widespread adoption of an audit and feedback system is critical to achieving sustainable change. 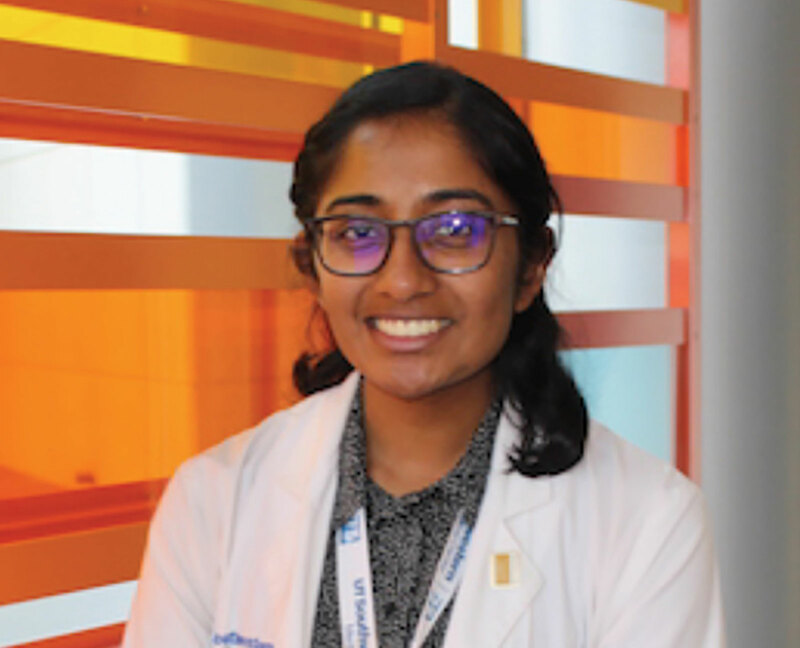 Aishwarya Vishwanath, BS, is a third-year medical student at the University of Texas Southwestern Medical Center. 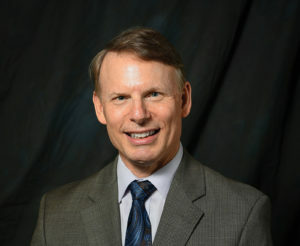 Dr. Philip E. Greilich is professor and holder of the S.T. “Buddy” Harris Distinguished Chair in Cardiac Anesthesiology at the University of Texas Southwestern Medical Center. An earlier version of this project was presented at the Institute for Healthcare Improvement 2017 Student Symposium. Shander A, Aronson S, Berger JJ, et al. Appropriate blood management. In: National Summit on Overuse. Chicago, IL; 2012. The Society of Thoracic Surgeons Blood Conservation Guideline Task Force. 2011 update to The Society of Thoracic Surgeons and the Society of Cardiovascular Anesthesiologists blood conservation clinical practice guidelines. Ann Thorac Surg. 2011;91:944–982. McEvoy MT, Shander A. Anemia, bleeding, and blood transfusion in the intensive care unit: causes, risks, costs, and new strategies. Am J Crit Care. 2013;22:eS1–eS14. Loor G, Rajeswaran J, Li L, et al. The least of 3 evils: exposure to red blood cell transfusion, anemia, or both? J Thorac Cardiovasc Surg. 2013;146:1480–1487. Meybohm P, Richards T, Isbister J, et al. Patient blood management bundles to facilitate implementation. Transfus Med Rev. 2016;31:62–71. Proctor E, Silmere H, Raghavan R, et al. Outcomes for implementation research: conceptual distinctions, measurement challenges, and research agenda. Adm Policy Ment Health. 2011;38:65–76. Harris PA, Taylor R, Thielke R, et al. Research electronic data capture (REDCap)—a metadata-driven methodology and workflow process for providing translational research informatics support. J Biomed Inform. 2009;42:377–381. Grant: CTSA NIH Grant UL1-RR024982.